As part of the continuing development and improvement of the Avalon Marshes Centre Kier Utilities have been engaged by Natural England to lay a new sewer to The Avalon Marshes Centre from Westhay. This new sewer is an important upgrade to the existing on-site system. It will allow Natural England to improve the community facilities available at the Centre. The new sewer will be laid in Shapwick Road itself and because of this it will be necessary to close part of the road to traffic from Monday 1 October 2018 for approximately 5 weeks. 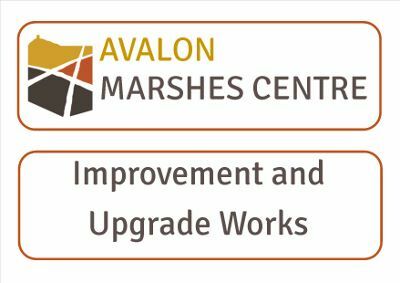 The Avalon Marshes Centre, Hub Tea Stop and Somerset Crafts will still be open as normal and accessible throughout the closure period by following the signed diversion routes (access will be from the Shapwick village direction). Where possible, Kier would like to ensure any disruption and inconvenience to residents and businesses is kept to a minimum and with this in mind we would welcome any questions or comments you may have. 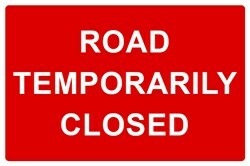 The Avalon Marshes Centre, Hub Tea Stop and Somerset Crafts will still be open as normal and accessible throughout the closure period by following diversion routes.